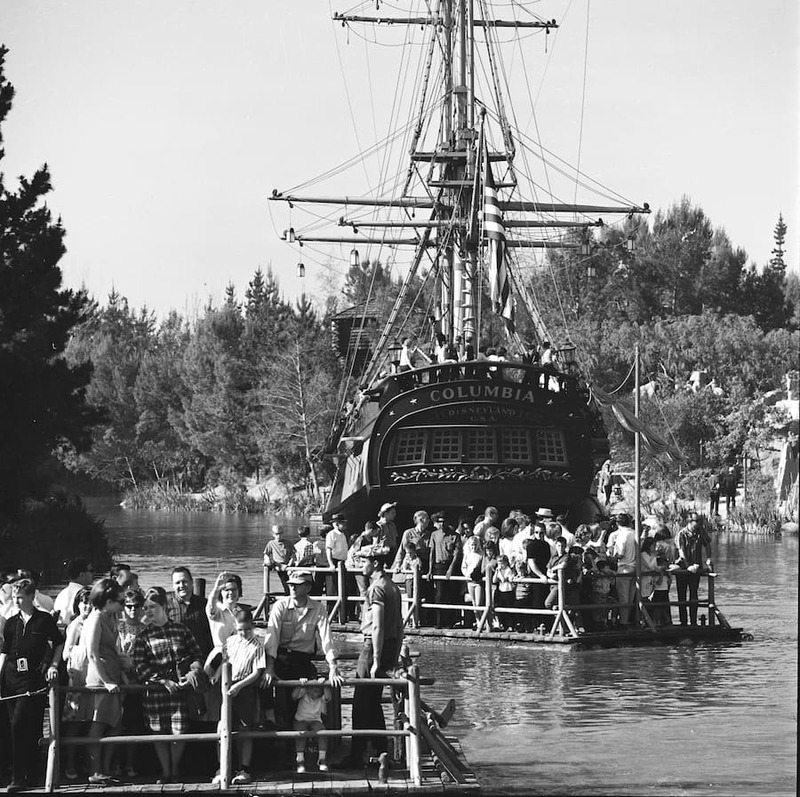 In addition to the Alice in Wonderland attraction’s 60th anniversary, Sailing Ship Columbia also celebrates sixty years today at Disneyland park! 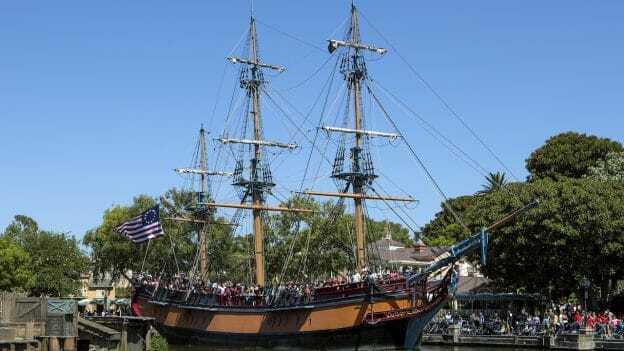 The ship is a full-scale replica of the 18th century merchant vessel, Columbia Rediviva, the first American ship to circumnavigate the globe, and the namesake of Oregon’s Columbia River. 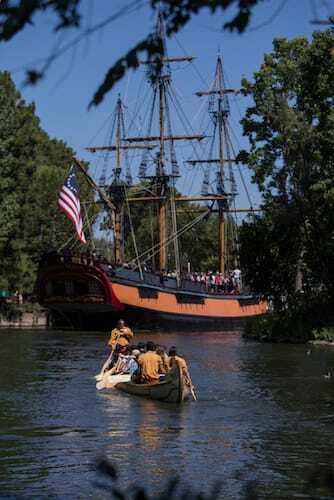 Sailing along Rivers of America while aboard the 110-foot-long, fully rigged Columbia has always been the perfect respite during a day at the parks. Last summer, Rivers of America reopened with a gorgeous new north bank and even more breathtaking views to discover while aboard. 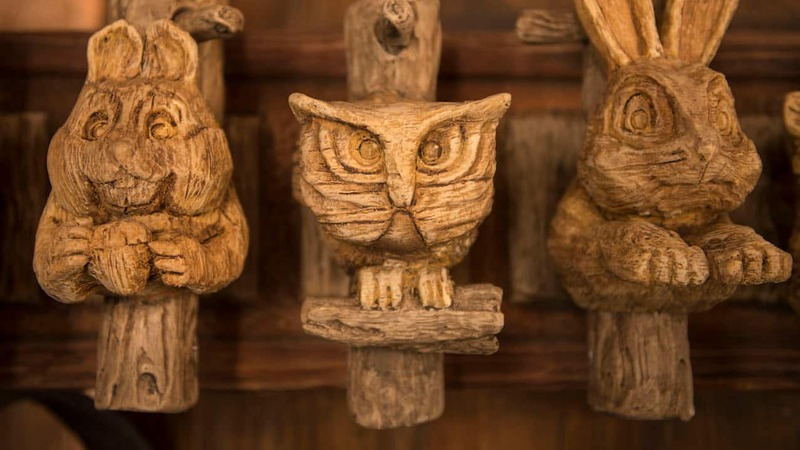 Take a look at this related post for another look back. Columbia looked great in tonight’s Fantasmic show! Those salty pirates sure know how to throw down! Thank you Disney for generously giving us AP holders a few extra magical days and nights off our blockouts. Thank you! Keep em coming! The Columbia river creates part of the border between Washington and Oregon with most of its 1,200+ mile length in the state of Washington.